The city of Santa Clarita could have a few more movie ranches in its future. No, not because more movie ranches are being built, but because the Veluzat movie ranches that are perched above the city’s northern border in Haskell Canyon are in the works for annexation. 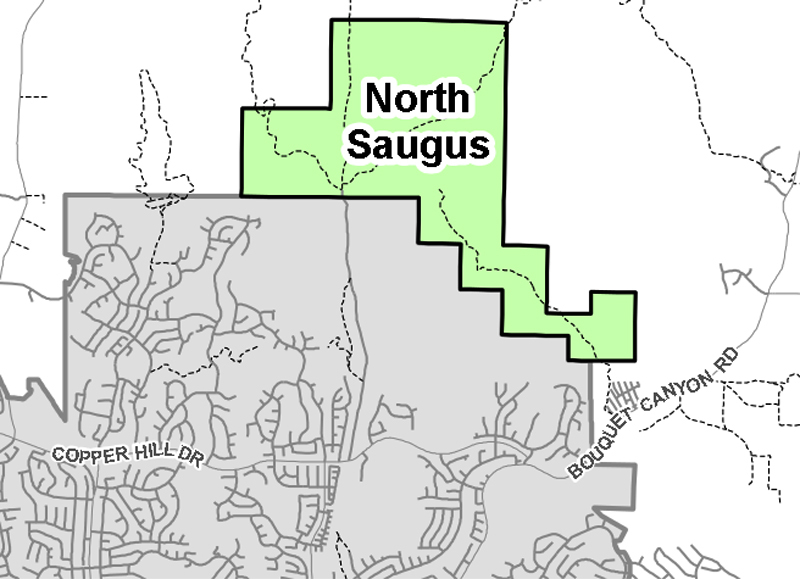 The planned 824-acre “North Saugus” annexation cleared the Planning Commission in September and now heads to the City Council for a March 26 hearing. 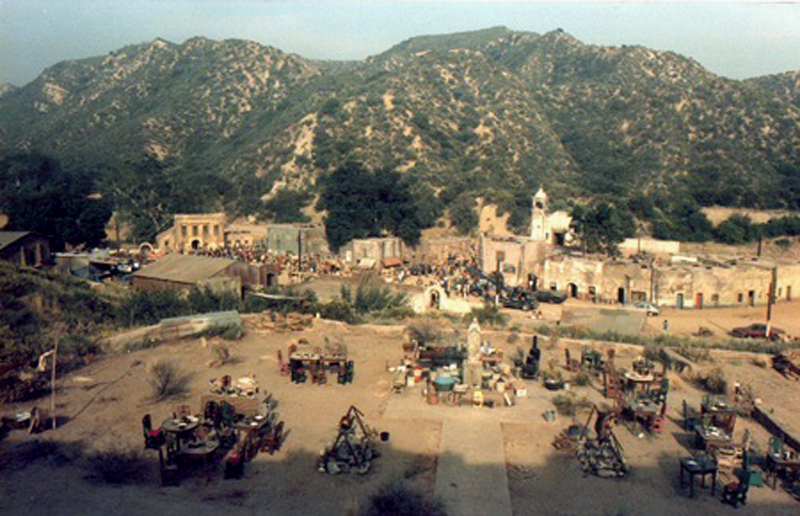 Located adjacent to the recent North Copperhill annexation area, the North Saugus annexation includes the Veluzat Motion Picture Ranch, aka the “big ranch,” owned by brothers Andre and Renaud Veluzat (who also own Melody Ranch in Placerita Canyon); as well as their brother Rene Veluzat’s Blue Cloud Movie Ranch and his ’50s Town. Also located within the proposed annexation area is a dog training facility that was founded by “Dog Whisperer” Cesar Millan of Saugus. 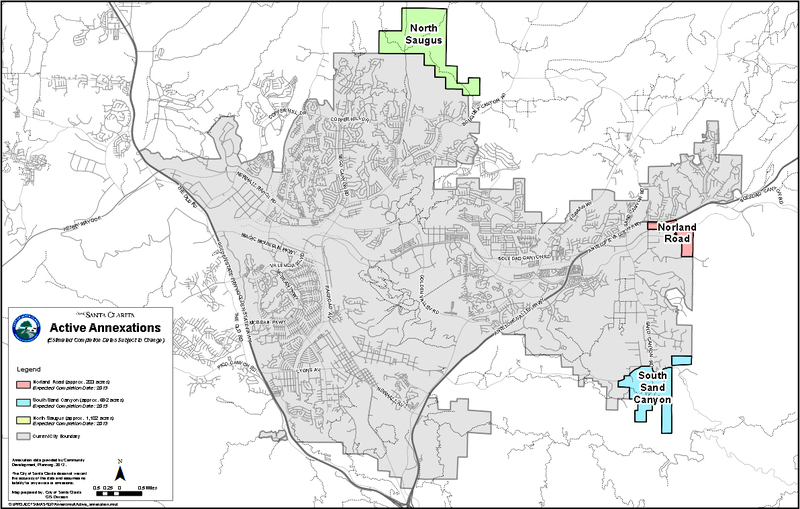 The city recently adopted a “movie ranch” zoning overlay that would apply to the movie ranch properties. It’s essentially designed to allow filming to continue unimpeded. City Planner Fred Follstad said the original idea was to add a slightly larger area to the city but a few parcels were removed last fall at the request of property owners and the Local Agency Formation Commission (LAFCO), which has the final say on annexations. The movie ranches and dog training compound are still in. Other than utility easements and facilities, there are no other affected property owners, Follstad said. The Veluzats have been a fixture in the Santa Clarita Valley since the arrival of patriarch Paul T. Veluzat in about 1939. Among his many real estate purchases was the Haskell Canyon property in 1943, initially as a cattle ranch and then as a movie ranch beginning in the mid-1960s. 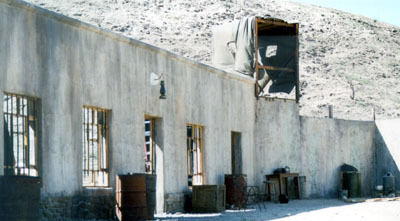 All three of Paul T.’s sons – Rene, Andre and Renaud – ended up in the movie rental business, which expanded when Paul T., Andre and Renaud bought Melody Ranch from Gene Autry after Autry’s horse Champion died at the Placerita Canyon property in 1990. Paul T. died in 2000 at age 101.